Replacement UPVC gutters can transform your home and improve on the overall appearance of your roof line. UPVC fascia is less costly to install and offers your home a fine touch. There are various choices of styles, all of which come with several years of warranty therefore giving you a complete peace of mind. Experienced tradesmen can help replace your fascias and guttering with high quality UPVC material giving you a result which will last for decades. In most cases, these gutters are free from lead and have environmental friendly stabilizers. Replacement UPVC Gutters Transform Your Home. The plastic can be combined with aluminium and other materials which will help transform your residence, making away with the need to redecorate your home’s tired fascia. Replacement UPVC gutters can be combined or paired with gleaming aluminium seamlessly hence transforming your home and making it more attractive and lively than it was before. 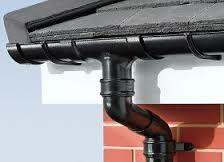 UPVC guttering provides a level of strength, flexibility and durability which is not offered by wood or aluminium. Replacement UPVC Gutters Transform Your Home. By installing the plastic guttering material, you will not have to deal with bent metal gutters any more. 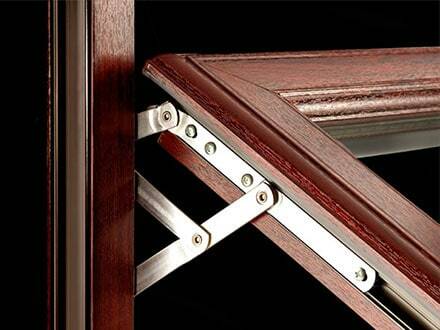 UPVC material is made from a continuous mold of plastic and there are no welded seams that can corrode over time. Moreover, the weight of ice and snow will not have any adverse effect on the installed UPVC gutters. Moreover, ladders which are used during installation cannot dent the plastic material and as a result, blemishes are not visible. The plastic guttering allows for high level of flexibility. Even with some weight applied, the material will just bend. The amount of money which it takes to install the plastic gutters is much lower than what you would spend on a metal. But make sure that you get help from certified technicians who will help you with the installation. This will help you avoid instances of poor workmanship. Nonetheless, there are various shapes and colors which can be styled to suit your home’s appearance. However, for purposes of precision and accuracy when it comes to your home’s guttering needs, its advisable that you talk with the experts who will help develop custom solutions for you. The installation of replacement UPVC gutters is easy and straightforward for trained and experienced installation technicians. Most sections of the gutters are light in weight and snaps together with relative ease. 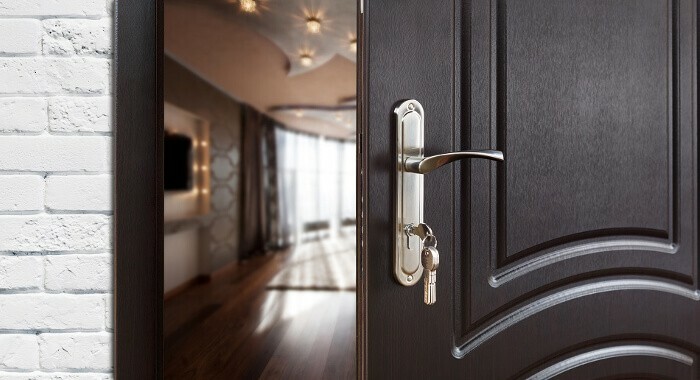 Installation pros can help in making sure that the task is carried out in a manner that meets high levels of standard. There is no pitch to be mounted hence making the installation of UPVC gutters much easier and less burdensome than metals. Moreover, people who live in cold temperatures will have nothing to worry of adverse extreme weather conditions cannot have any effect on the plastic gutters. It’s also water resistant and can be used in places where snow is the order of the day. Replacement UPVC Gutters Transform Your Home. The gutters will never corrode, freeze or rust no matter the prevailing environmental condition. Because the replacement UPVC gutters are durable, light and weather resistant it is indeed the best material for replacement purposes in your home.